Leo Combat – Pack Smarter! Leo Combat was founded in 2013 with the express purpose of developing and making products that would enhance the safety of our Law Enforcement Officers (L.E.O.) and citizens who carry concealed. Each product developed from practical experience and a bit of engineering know-how. We’re making you safer every day. A sincere thanks for your interest in our products! Stop snags and keep your options open with the Leo Combat Pocket Safe Hammer Shroud. No trade offs! Fast presentation and double action for speed, with single-action still available for long shots. Don't go hammerless! 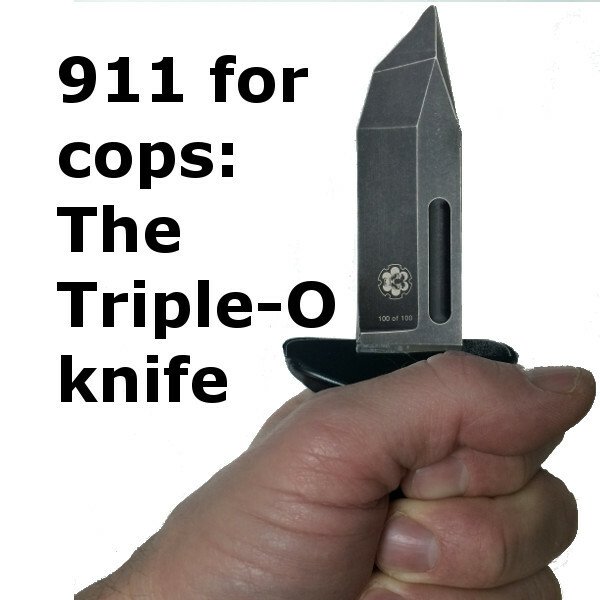 If you can't dial 911 because you ARE 911--this is the knife for you. Designed with a combination of features that make it the perfect choice for when you're under attack and truly Out Of Options. When you can't shoot and you WON'T run, reach for the Triple-O knife.